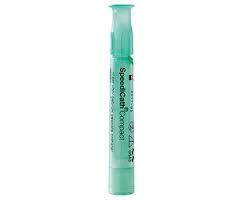 SpeediCath Compact Female is the first catheter that was specifically designed to suit the anatomy of the female body. 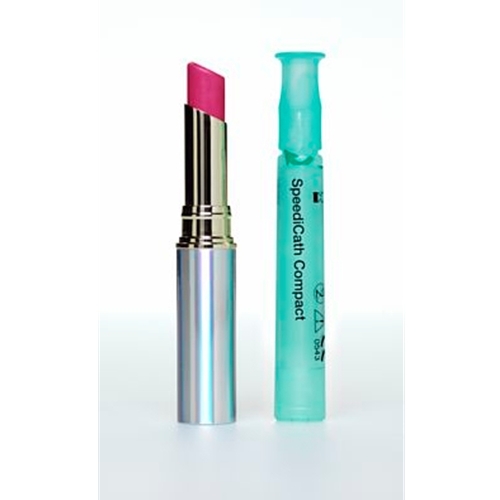 SpeediCath Compact for Women is very discreet and easy to use. It is about the size of lipstick. This compact catheter for women are instantly ready to use because they have a hydrophilic coating and polished eyelets designed to reduce friction and increase comfort. They are PVC- and phthalate-free. Each SpeediCath Compact is 7cm in length. There are diameter sizes available.